Flagship, high-end Chromebooks come through our office with high regularity. We love them and we love getting to try all the latest, greatest hardware on offer from various, well-known manufacturers. Sometimes, though, devices come along that don’t fit into our normal lanes. From manufacturers most people have never heard of and built in ways that may not exactly be the norm, these Chromebooks are pretty rare. In general, we can keep track of all the devices that come and go in the consumer space. Education Chromebooks can get a bit more varied when it comes to manufacturers, but they are normally just regurgitation of other devices. In the consumer space, we rarely come across devices made by companies other than the likes of Google, HP, Samsung, Lenovo, Dell, Acer or ASUS. There just aren’t many of them around. 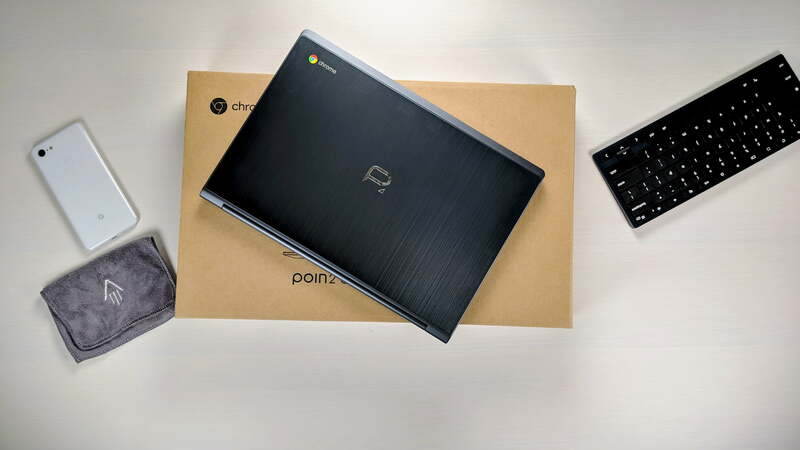 In this video, however, we’re unboxing a device that sits right in that space: A basically unknown manufacturer with a Chromebook that isn’t just a replicate of another device at a competitive price. Highly competetive. In fact, for now, you can snag this mostly-aluminum, 1080p, MediaTek-powered Chromebook for only $249. We’re going to spend some time with this one for a proper review, but I can tell you already that I’m impressed with this device and the price tag makes this an easy recommendation. Take a look at the unboxing video to get a bit of a better idea about the look and feel of this insanely-affordable device, subscribe to the YouTube channel to see the review (coming soon), and pull the trigger on one soon if you want to take advantage of Amazon’s great pricing while it is still available.